With data showing that the number of devices connected through IoT (Internet of Things) will grow from 2.5 billion in 2017, up to 5.4 billion in 2020, it`s no wonder that the telecom sector and the security field are getting closer than ever. All companies aim to a unified control of the various systems they have, using the internet for every aspect, anytime and anywhere. Although, lately, cyber security benefited of a special attention, one must not ignore the physical security system, since this is the foundation of a solid protection against criminality of any kind. In this context, at the end of 2017 we`ve joined the Romanian security services market. We obtained licenses for the installation, modification or maintenance of components of burglar alarm systems. This way, the cyber security services offered by our company are now completed by physical security services. With over 12 years of activity in the telecom market, Telecom Data Consulting will use this experience to integrate the latest communications technologies in the security solutions offered to its clients. Daniel TANASE, General Manager, Telecom Data Consulting: „This new strategic direction of our activity has been shaped by our clients themselves. We`ve been working for companies in different fields of activity and they all want a single supplier for as many services as possible. For these clients and others, we now offer, as a package or individually, both telecommunications and security services”. Our security services portfolio includes: digital access control, video surveillance, perimeter protection, signaling break-in and aggression attempts, etc. 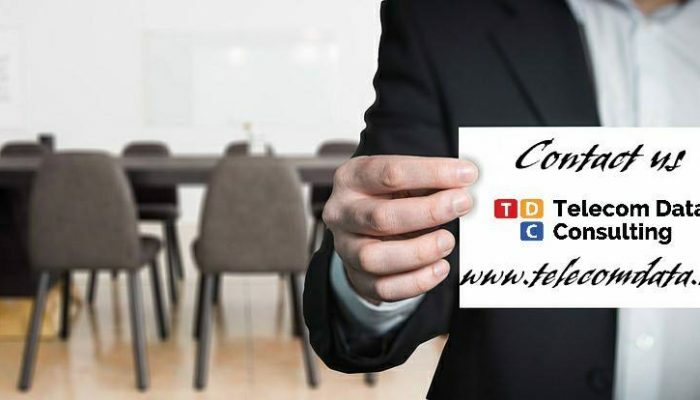 Telecom Data Consulting is a well-known brand on the Romanian telecom market, offering solutions and services such as UCC (unified collaboration and communication), business process outsourcing (BPO), call center and networking. Our portfolio includes clients such as 3M Romania, Siveco Romania, Regus, Consiliul Britanic, BNP Paribas Leasing Solutions, Ascensos Contact Centres Romania, Endava Romania etc.